North and South Korea have agreed to form a unified women's hockey team for the upcoming Winter Olympics, and will march under a unified flag at the opening ceremony, according to a joint statement. The agreement on Wednesday means this will be the first time a joint Korean sports team has been put together in 27 years, since the 1991 World Table Tennis Championships and FIFA World Youth Championship, and the first ever in Olympics history. 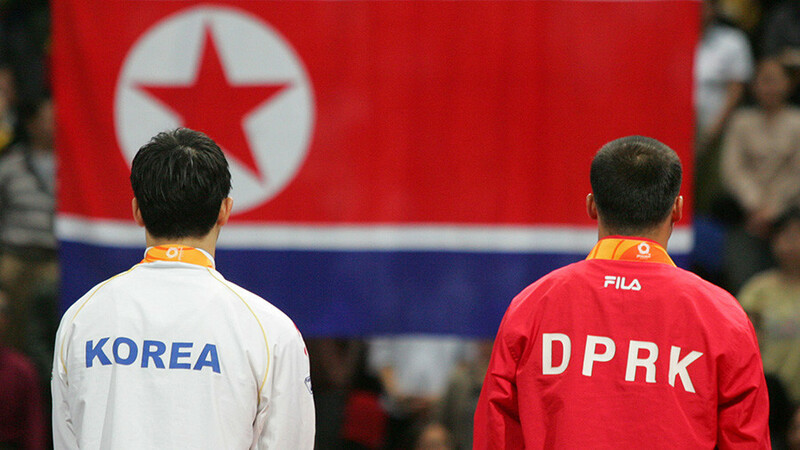 Despite the agreement between Pyongyang and Seoul, the final decision about the team rests with the International Olympic Committee (IOC), which will hold a meeting on in Switzerland on Saturday to discuss the possible joint Korean team and other matters relating to North Korea. In his New Year’s address, North Korean leader Kim Jong-un said he was considering sending an athletic delegation to the Pyeongchang Olympics, while a few days later, a border hotline operating across the Demilitarized Zone (DMZ) resumed operation for the first time in two years. As a result of the easing of tensions, the first intra-Korean peace talks in two years kicked off between officials in the border village of Panmunjom in the Demilitarized Zone earlier in January. The two Koreas remain technically at war despite the de-facto end of hostilities in 1953.